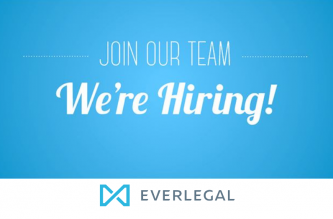 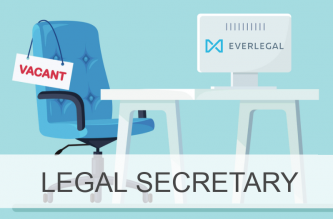 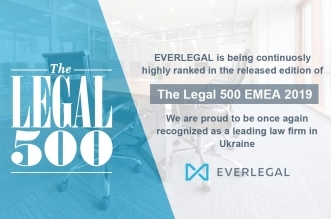 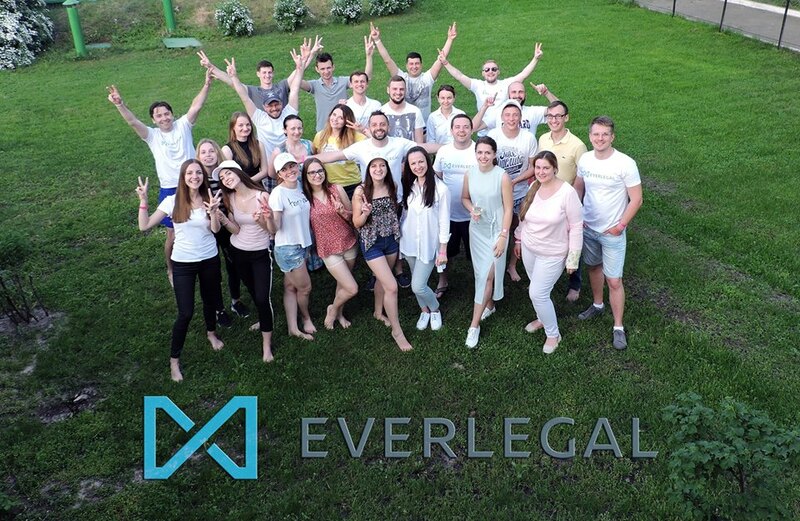 EVERLEGAL had the greatest weekend! 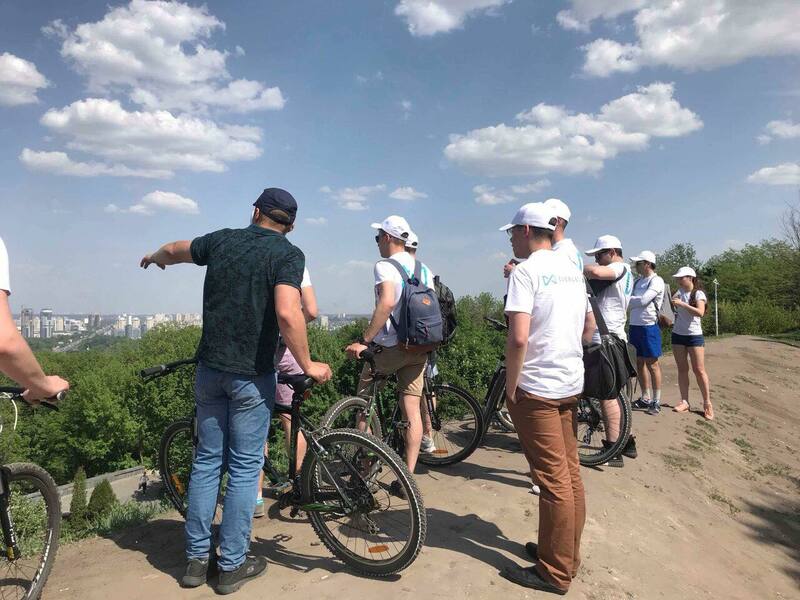 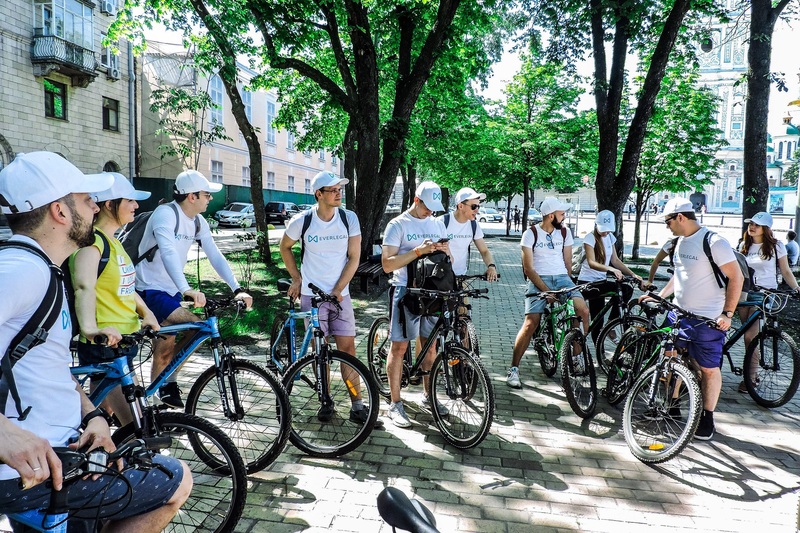 Kyiv Cyclists’ Association and veliki.ua organised for us a fantastic bike tour of Kyiv this Saturday! 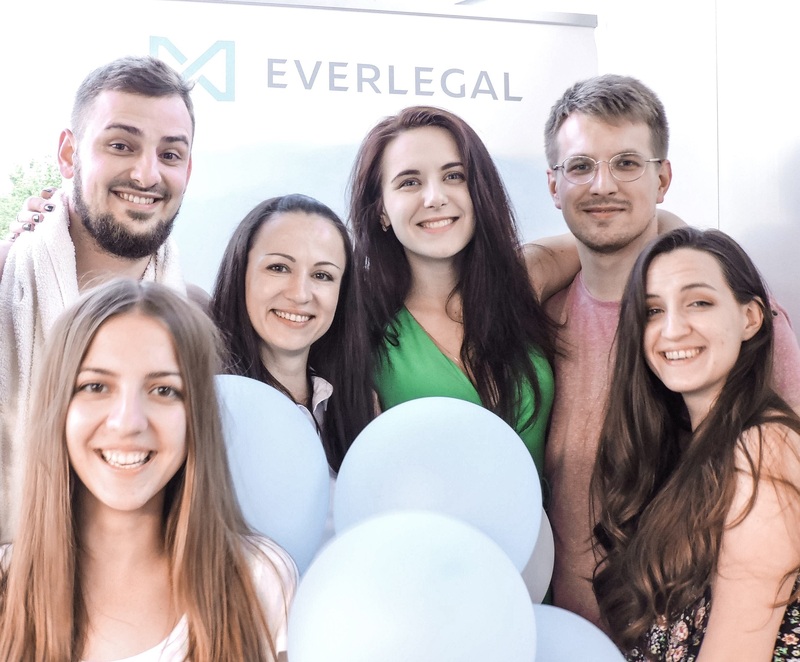 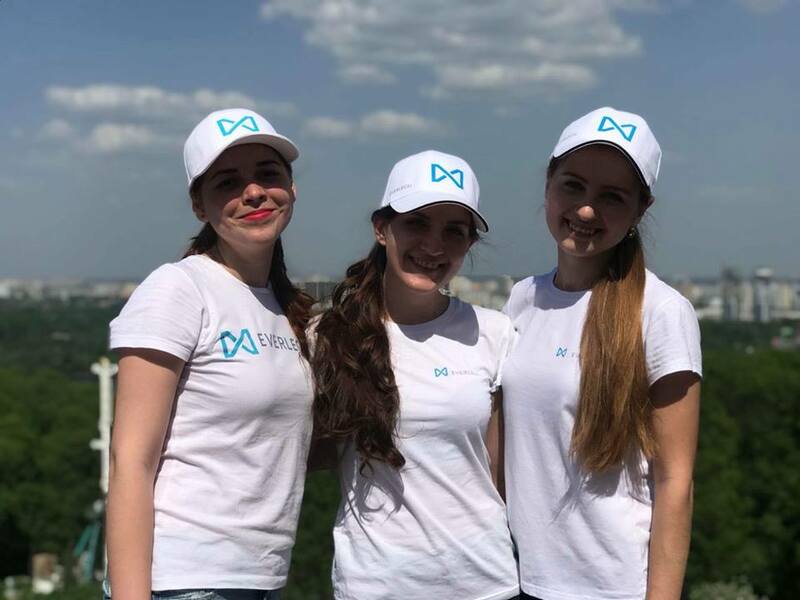 Our team officially opened our first "EVERLEGAL BIKE TOUR 2018"
See some photos of the event below. 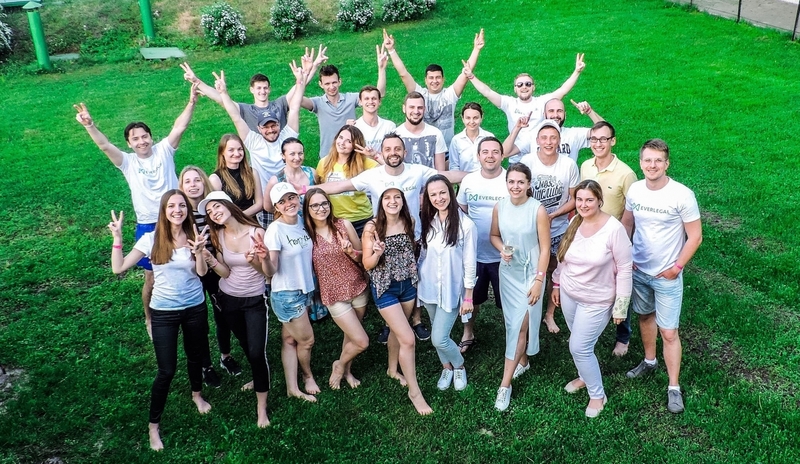 We hope you will enjoy the images as we enjoyed the event and you are welcome to join us next time!